About | The Amphion Foundation, Inc.
Be sure to read the grant program guidelines before applying for a grant from The Amphion Foundation, to help determine if your organization is eligible for support and would be a good fit with the program's objective. Before you can apply for a grant, you must first register for an account on our site and be approved. Learn how with these step-by-step instructions. Notification for the Fall 2018 Grant Program will be mailed by the end of February to all applicants. The Amphion Foundation, Inc., founded in 1987 by Elliott and Helen Carter, was established to encourage the performance of contemporary concert music, particularly by American composers, through support to performing and presenting organizations that have demonstrated sustained artistic excellence, in addition to service organizations. The Foundation’s mission is carried out through its grant program. 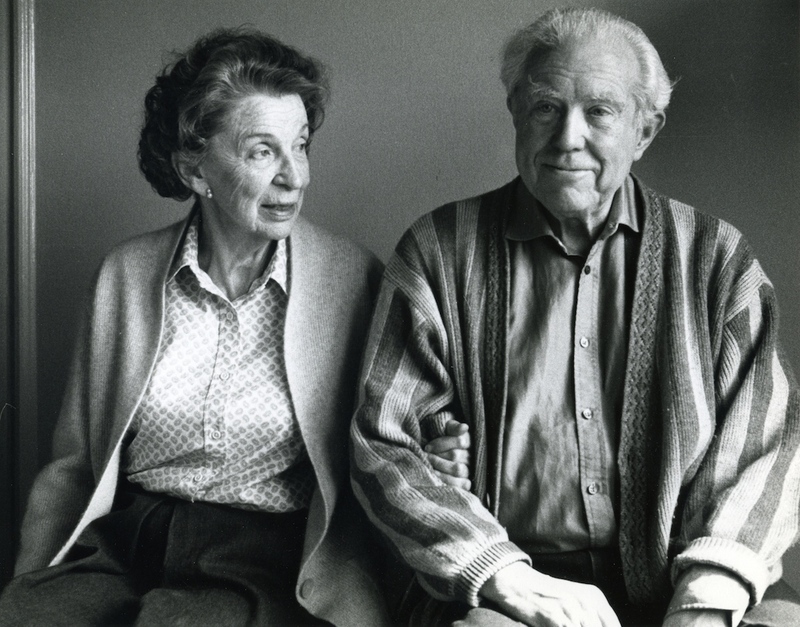 The Foundation is also the principal legatee under the wills of Elliott and Helen Carter and has a special interest in supporting significant projects devoted to the music of Elliott Carter. For more information, please contact the Grants Manager. For further information about the music of Elliott Carter, please visit www.elliottcarter.com.